Boone Central will host the 2018 Mid-State Conference Choral Clinic on Monday, Nov. 5, and Albion native Adam Zrust, Ph.D., will serve as guest clinician. Some 275 students will be participating from Battle Creek, Boone Central, Crofton, Hartington Cedar Catholic, Norfolk Catholic, O’Neill, Pierce and Wayne high schools. Rehearsals will be from 9:45 to 10:45 a.m., 11 a.m. to 12 noon, 1 to 2 p.m., and 2:15 to 3:30. The day will conclude with a concert at 5 p.m. in the Boone Central Performing Arts Gym. The concert is open to the public and free of charge. 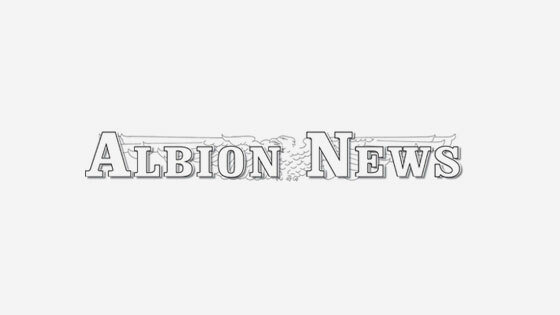 Dr. Zrust, is the son of Lonnie and Ruth Zrust of Albion and a 2001 graduate of Boone Central High School. He is active in the United States and abroad. His calendar includes concerts, guest performances in festivals and workshops, lectures, and active membership in several professional organizations, including the American Choral Directors Association, Missouri Music Educators Association, and the National Association for Music Education. 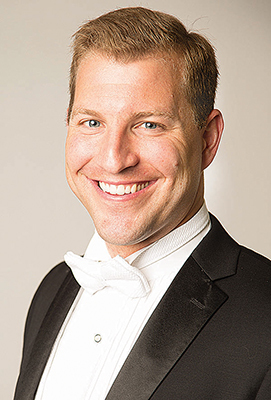 Holding degrees from Florida State University and the University of Nebraska–Kearney, Adam is based in Missouri, where he serves as Assistant Professor of Music Education and Director of Choral Activities at the University of Central Missouri. He also serves the Missouri Choral Director’s Association as the Repertoire and Resource Chair for Youth and Student Activities.